Photos of the epic landscape of the Columbia River Gorge that runs the border of Oregon and Washington. With amazing waterfalls, stunning viewpoints, and marvelous mountains, the Columbia River Gorge is full of natural beauty. Mt. 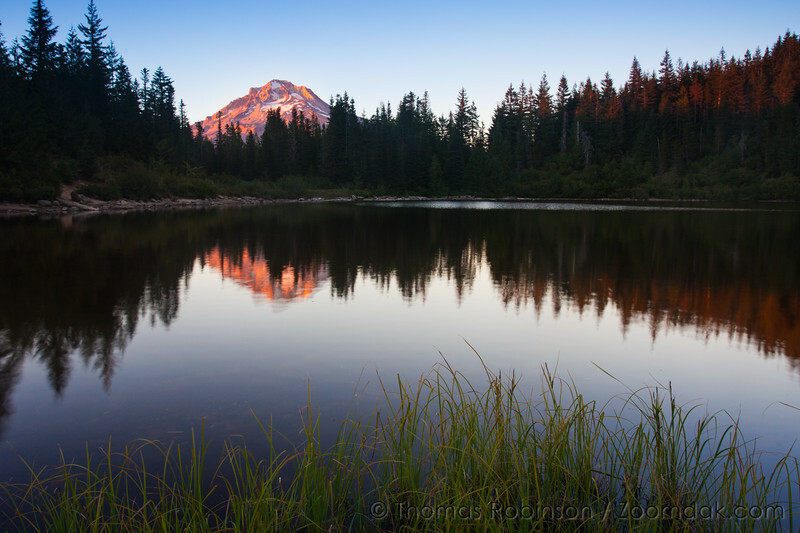 Hood in pink alpenglow reflects serenely on Mirror Lake in Oregon.